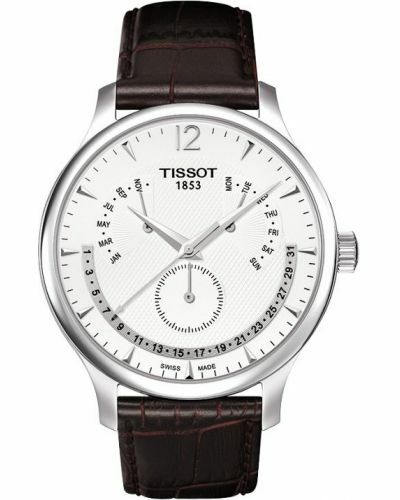 The large dial of this Swiss watch is very clear and easy to see. 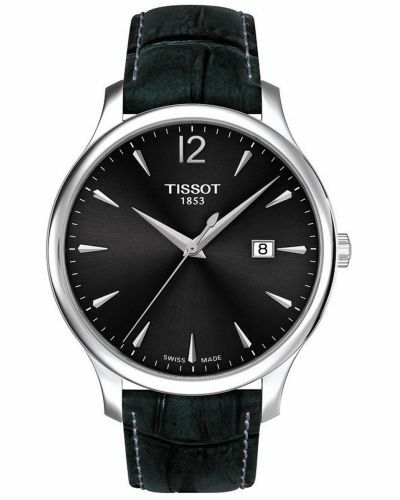 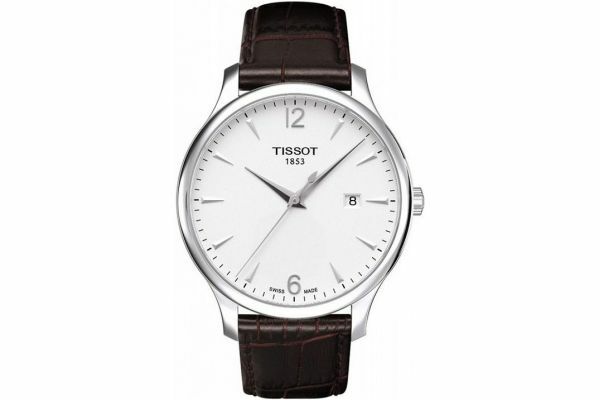 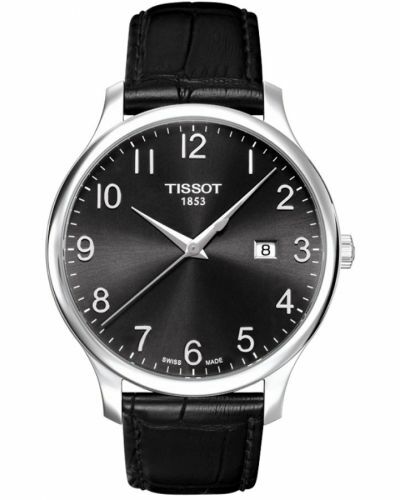 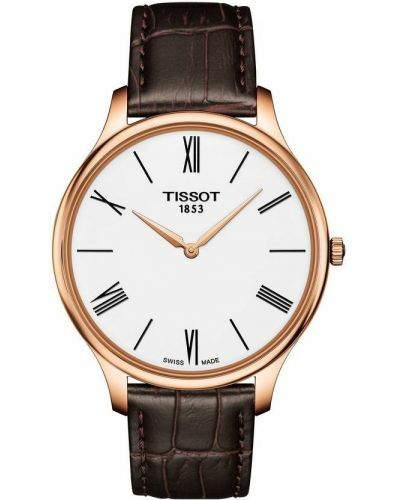 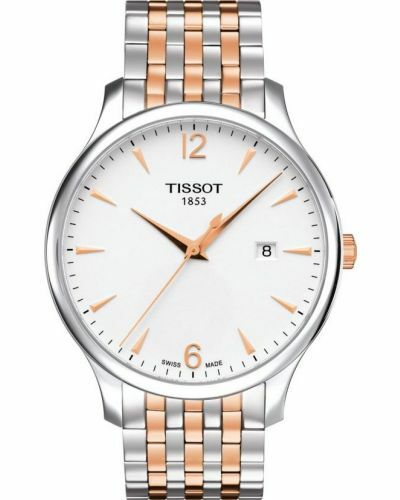 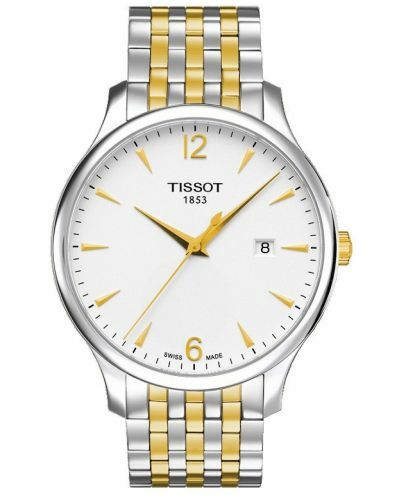 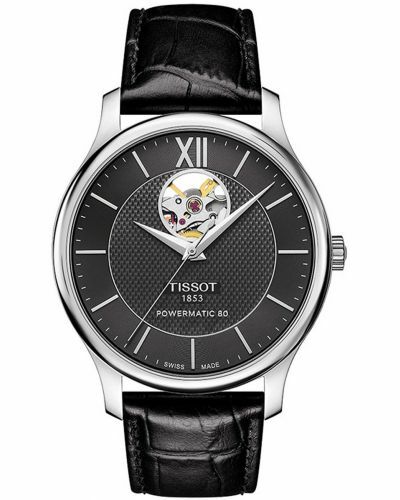 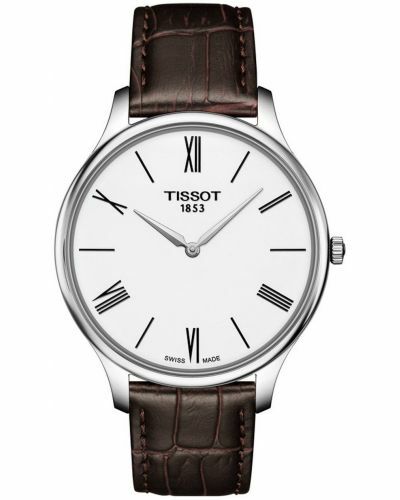 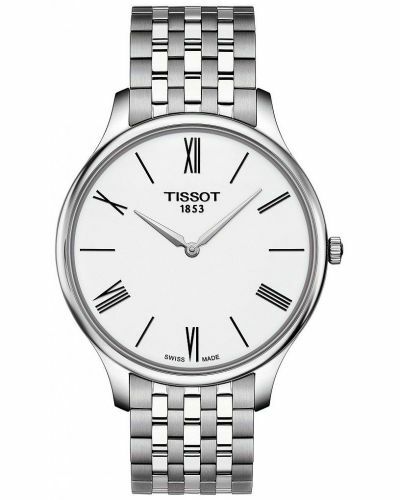 The slender batons and hands contrast on the white dial to give pure elegance. 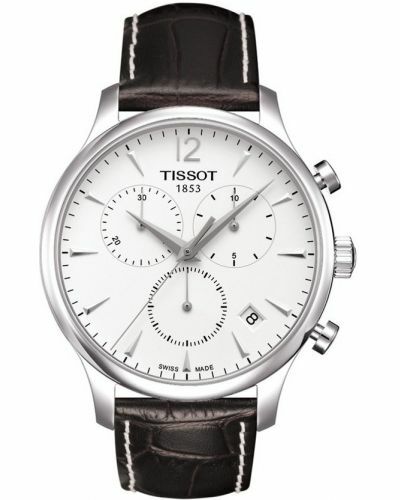 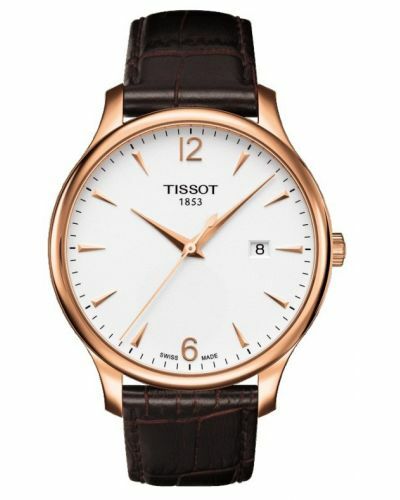 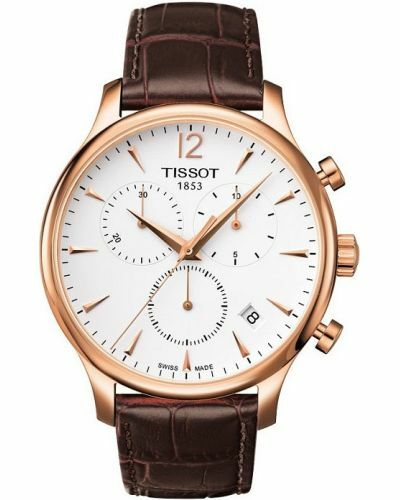 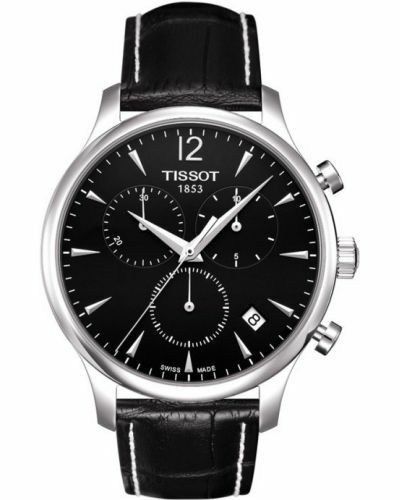 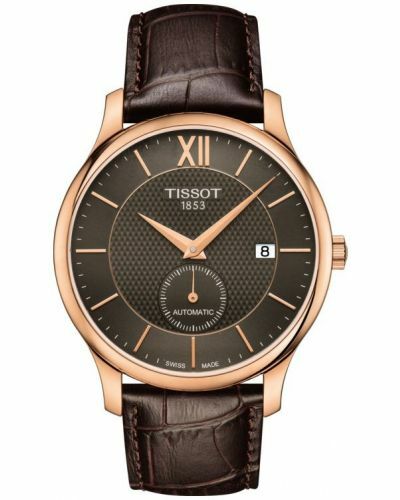 The brown leather strap completes the look to give a stylish design. 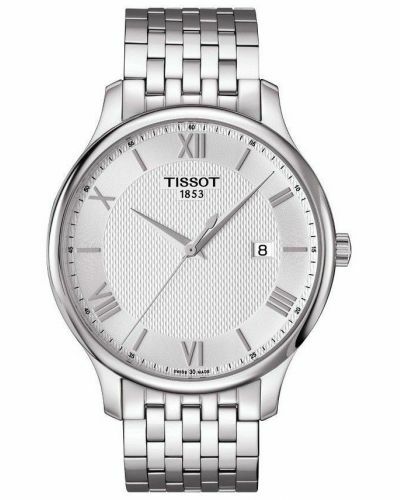 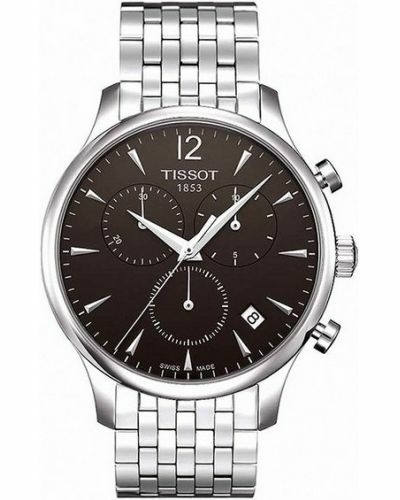 The sapphire crystal glass and Swiss movement clarifies the quality of this watch.